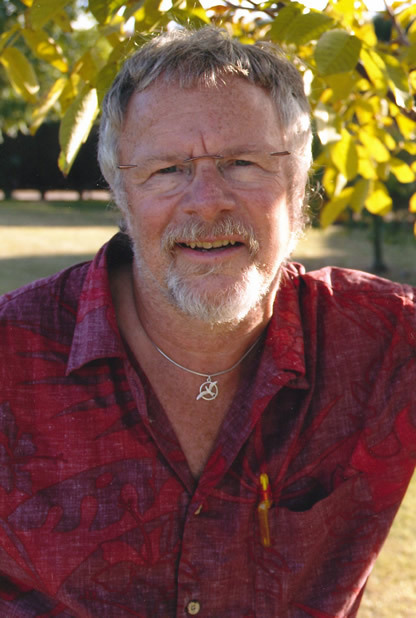 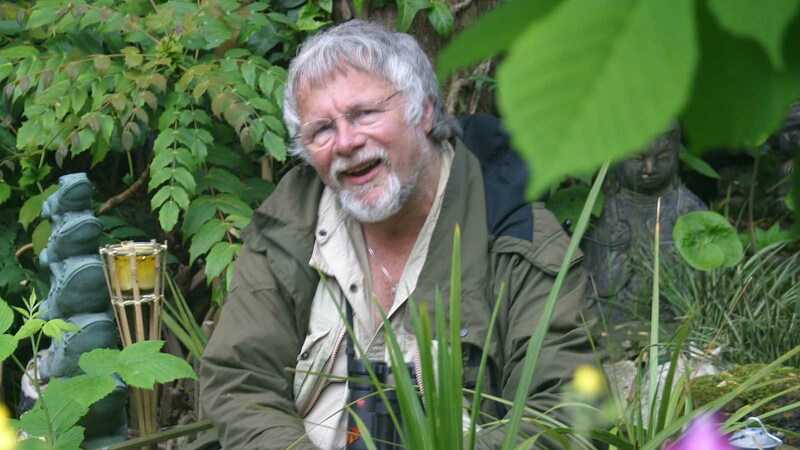 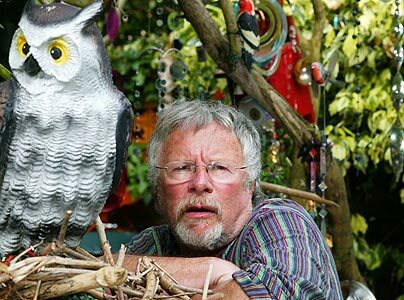 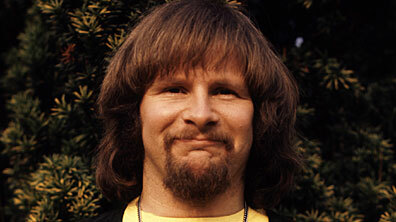 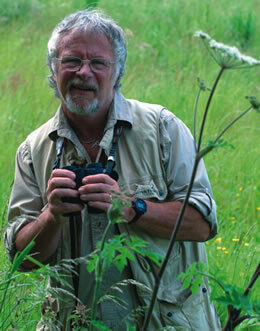 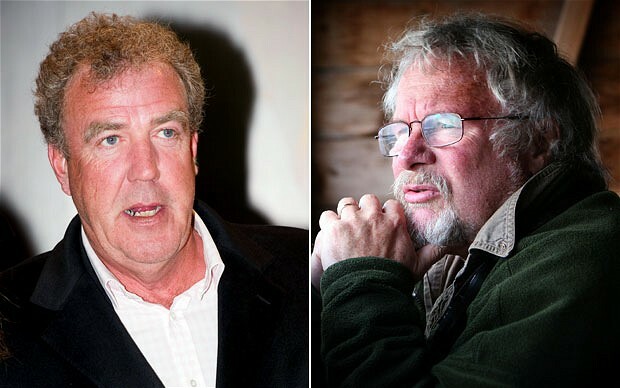 Bill Oddie profile - Famous people photo catalog. 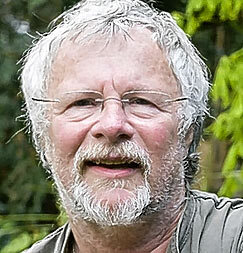 Height: 5' 3'' (1.61 metres) height. 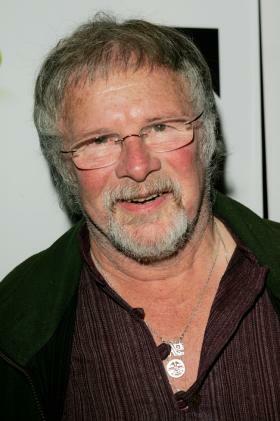 Worked like: Actor, Composer, Soundtrack, Writer. 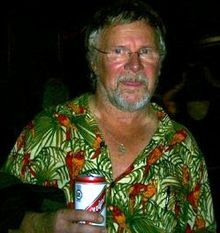 Last was: 007 - Ronni Ancona & Co.
For traveler - stories and photos, outstanding places and attractions.